Set in the rustic surroundings of a village in Haryana in India, Matru ki Bijlee ka Mandola is a comedy-drama about Harry Mandola, a wealthy industrialist who loves his drink, his daughter Bijlee and the unusual bond they both share with Harry’s man friday, Matru. Much to her father’s delight, Bijlee is all set to marry Baadal, the son of a powerful politician Chaudhari Devi. 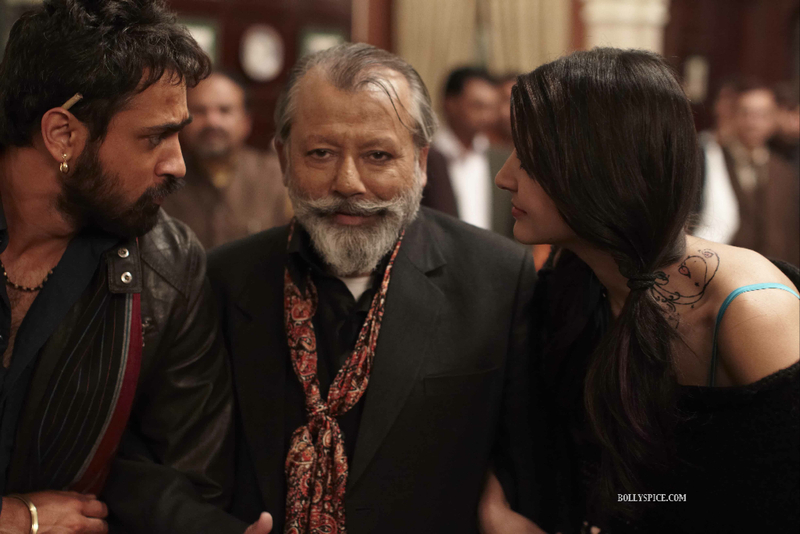 This alliance which is far from just being a simple union of two young people becomes the seed for a story that brings twists and turns in the lives of Matru, Bijlee and Mandola. Set to release on January 11th, Matru Ki Bijlee Ka Mandola also stars Imran Khan and Anushka Sharma.